For the first time in years and I'm talking about many MANY years, we're having a proper summer with sweltering heat and all. Everyone's too scared to complain despite the fact that some have visibly wilted under the hot sun. Who knows our good fortune may disappear in a blink of an eye? I've lived in my shorts for the past 2 weeks. My meager collection of shorts totaled 4 but let's discount a pair because they appeared to have shrunk after spending several years of living in my drawers (doesn't that sound better than saying that I've "expanded sideways"?). 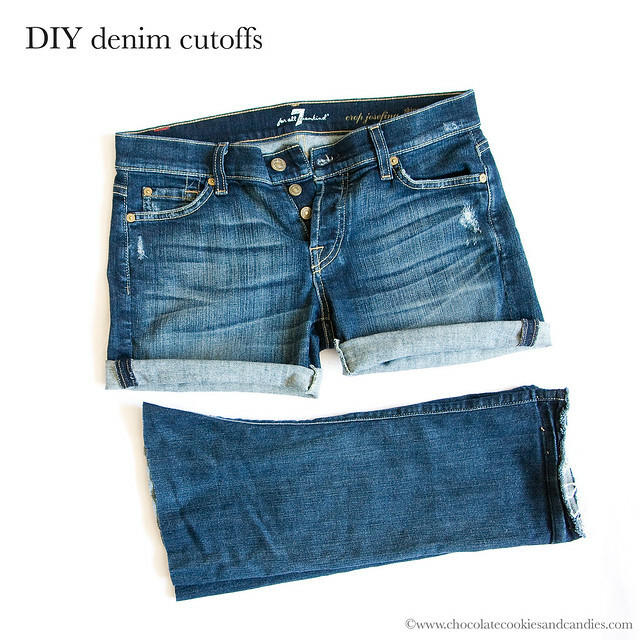 The best solution without having to spend a single cent was to chop off the legs of a pair of boyfriend jeans that I don't wear as much. Et voilà my new cutoffs! Once the heat goes up beyond 25˚C, I find it unbearable to wear anything other than clothes made of natural fiber. So far, I've stuck to wearing cotton voile, linen and silk. These materials are more breathable and they don't stick to your body like glue. I'm still flabbergasted when I see clothes made of natural fiber cost as much as those made of synthetic materials and sometimes, much less. I'm thrilled to have finally found a holy grail - an affordable handmade straw panama hat that fits my tiny head. It's from Hacketts but is actually made by Christys, an ancient and traditional English establishment. They're a lifesaver especially for a migraine sufferer like myself and tend to be sensitive to the sun. I'm a little biased being a hat addict and all but I think a well made straw (not paper) panama hat really elevates a casual outfit. What's your summer uniform? I am in need of a hat. My face needs better protection from the sun...I look like Rudolph right now! 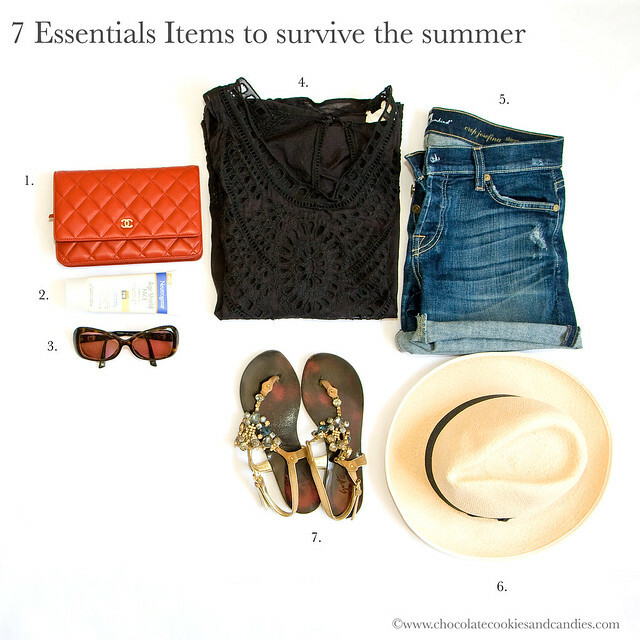 Great summer post! It's been relatively cool here in Los Angeles the past couple of weeks, which is very much appreciated. We've already had a few "heat waves" as we call them, and it's not comfortable no matter how little one wears. Like you when it's super hot I wear cut offs, which I pair with sheer cotton blouses or T-shirts. I've got a little panama hat I found at a thrift store that I wear everywhere. I also like wearing lightweight sundresses in the heat. I love hats, especially a panama, so regretting selling all my old 7 for all mankind bootlegs, they would made great cut-offs. Tried to do DIY cuts off with a straight leg but not the look I was wishing for, a little tight in ones thigh. Snip a bit on the side seams and you'll be fine. I did the same with mine. You're a true hat wearer Marlene. I wear one every now and then so I have a cheap and cheerful but sometimes I have to go with what fits on my head (have a big head). As for cut off shorts - I may have cut down a pair or two in the last week too. Not sure they turned out as well as yours but they were destined for the charity bag so nothing lost. And cotton voile and linen are favourites of mine too for staying cool. Everything basically has to be "thin".